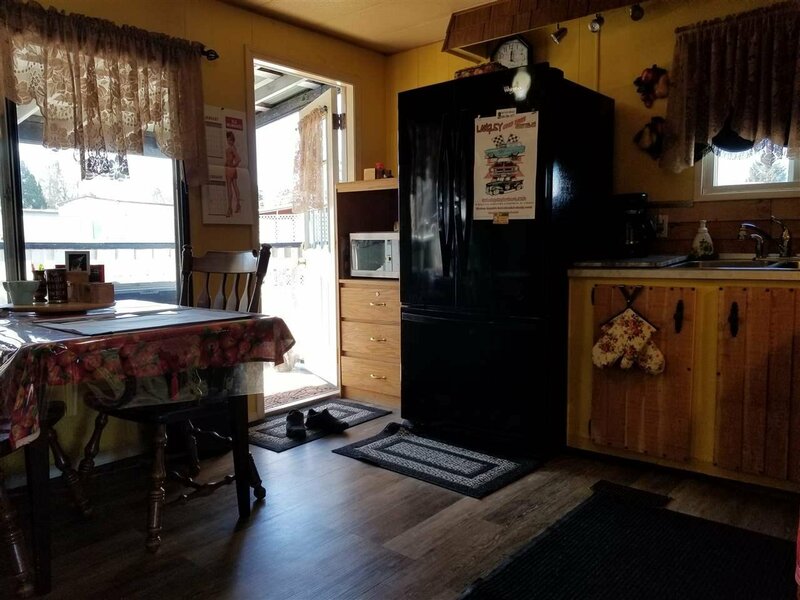 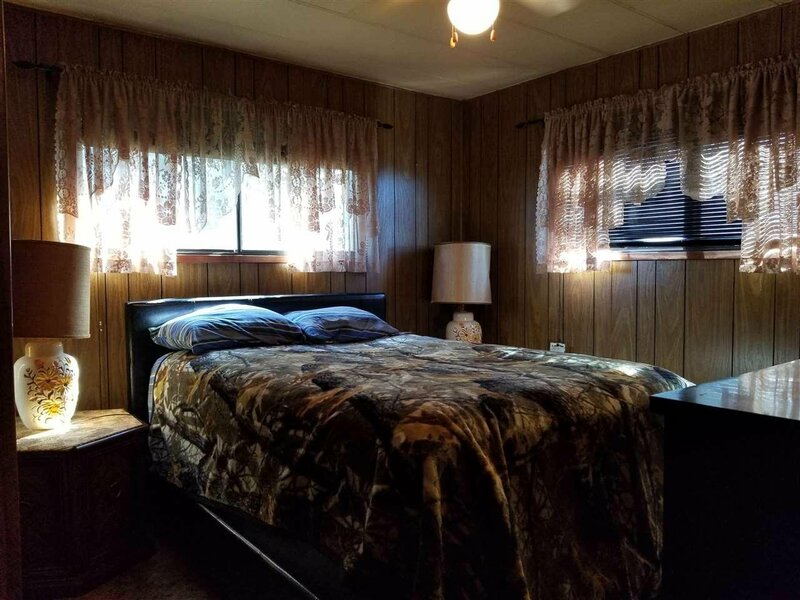 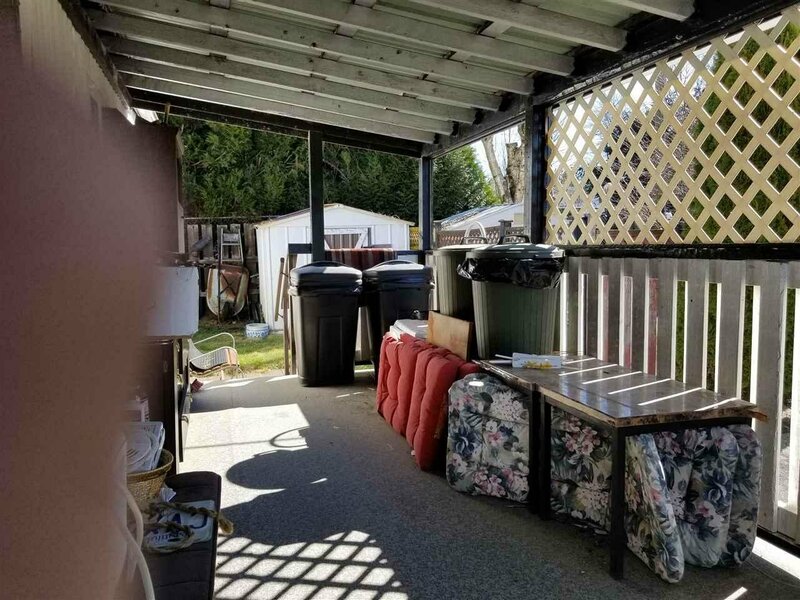 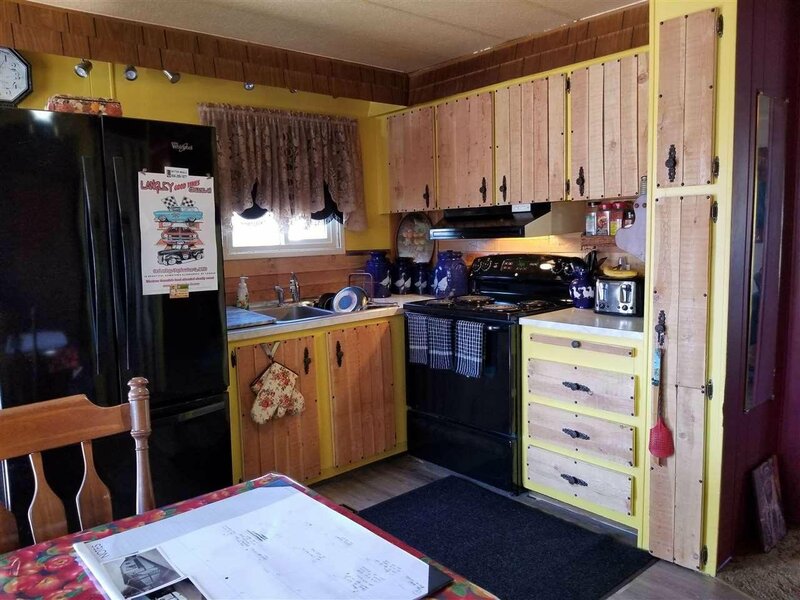 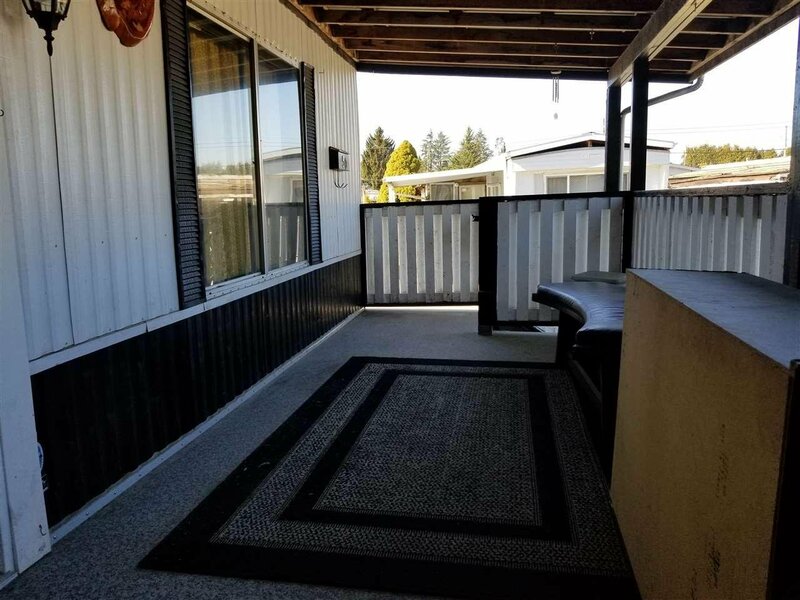 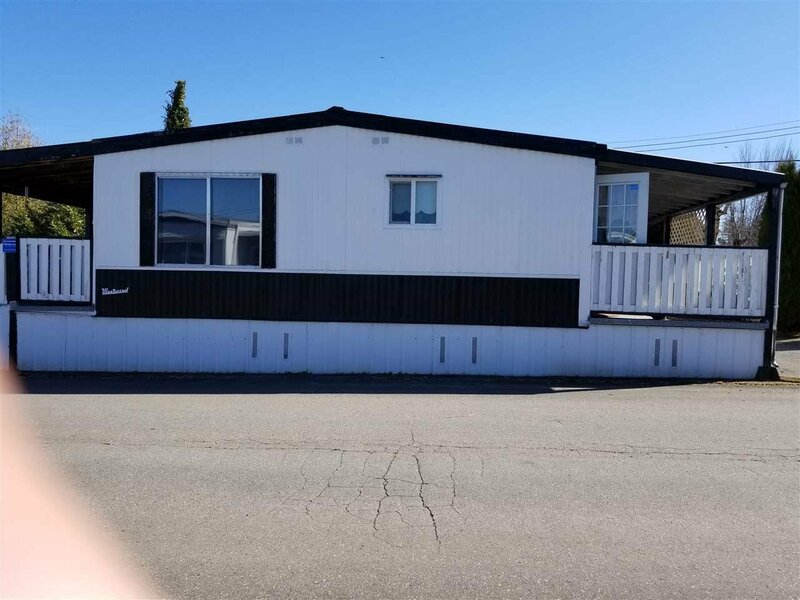 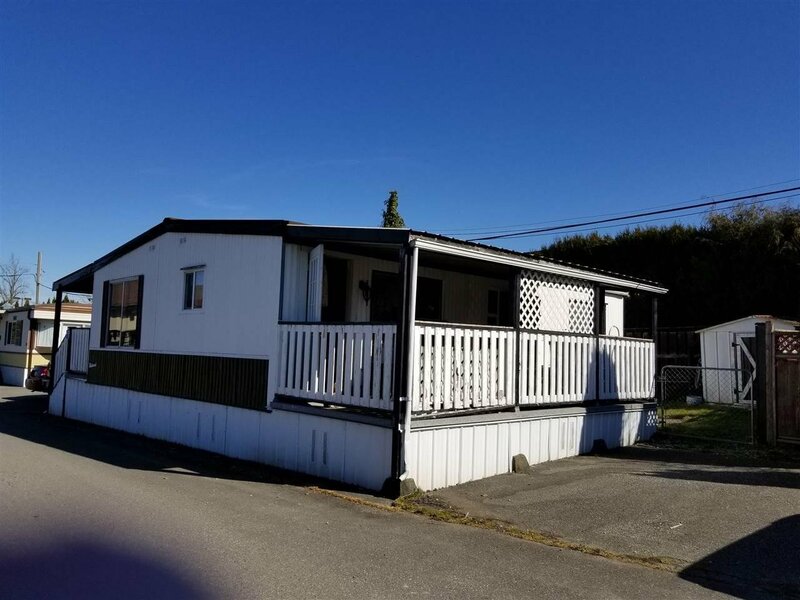 Beautifully maintained and partially renovated double-wide manufactured home in Central Aldergrove. 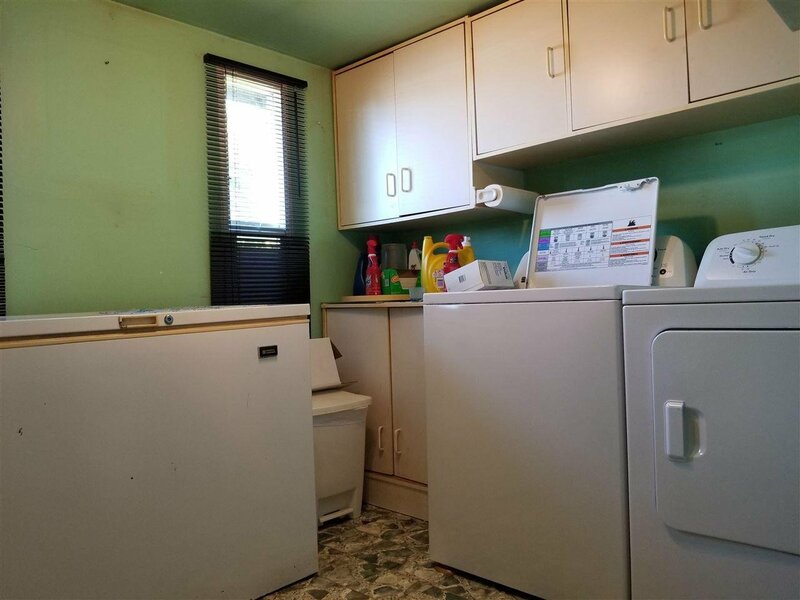 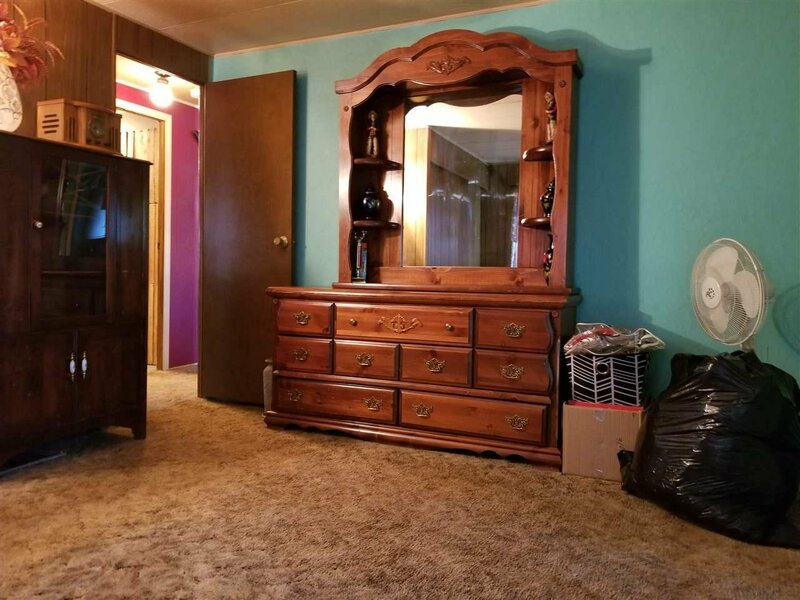 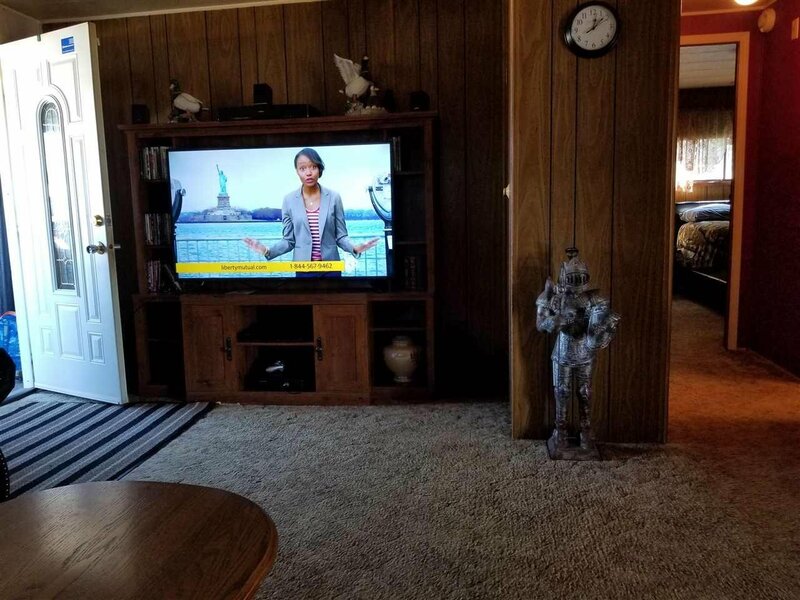 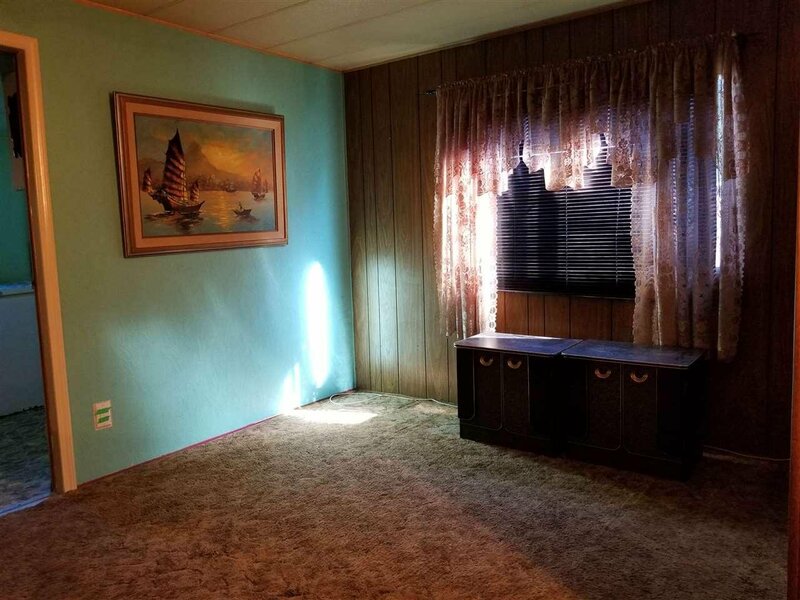 This bright, spacious home has an updated kitchen and bathroom and has been well taken care of. 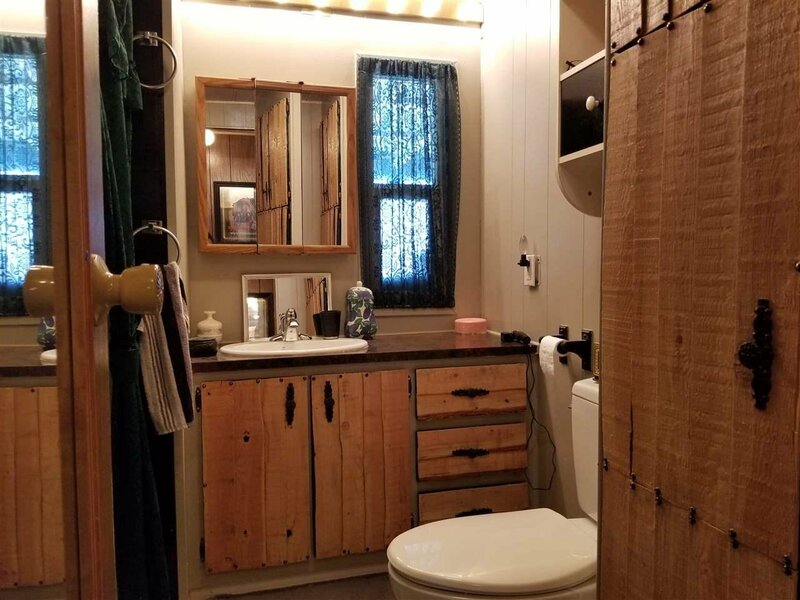 Big dual decks on either side, handmade accents in both the kitchen and bathroom; large rooms and plenty of storage space. 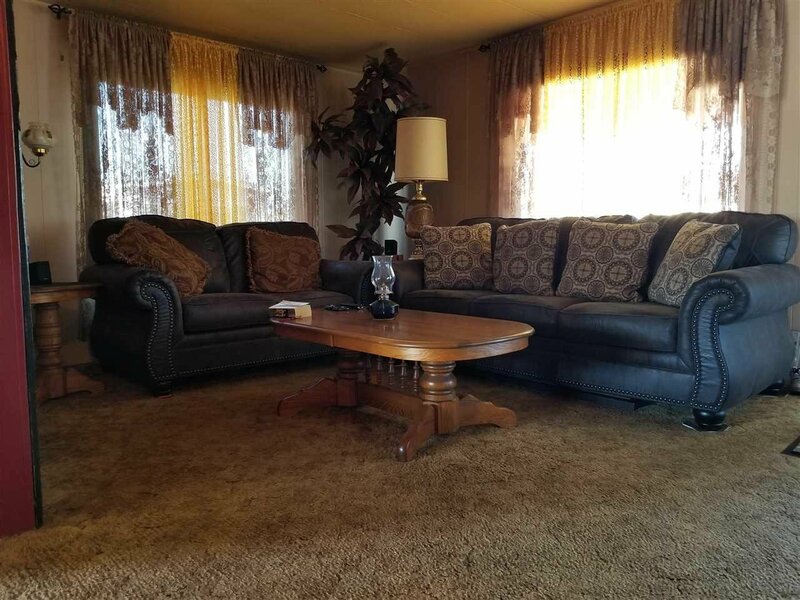 Open house Sunday from 11 am to 1 pm.